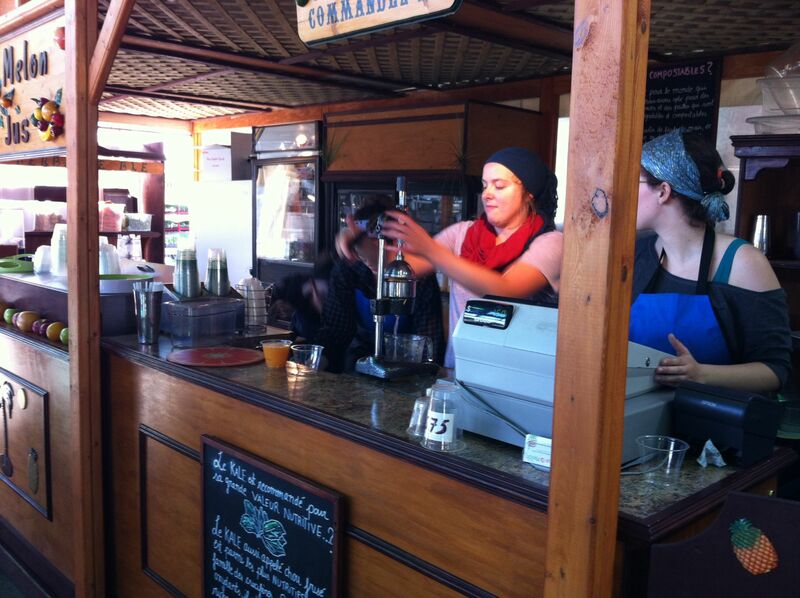 This CanCan juice extractor is great! I highly recommend this product, I only wish pomegranate season was longer. Great buy. I bought this for the sole purpose of juicing the pomegranates from my tree. 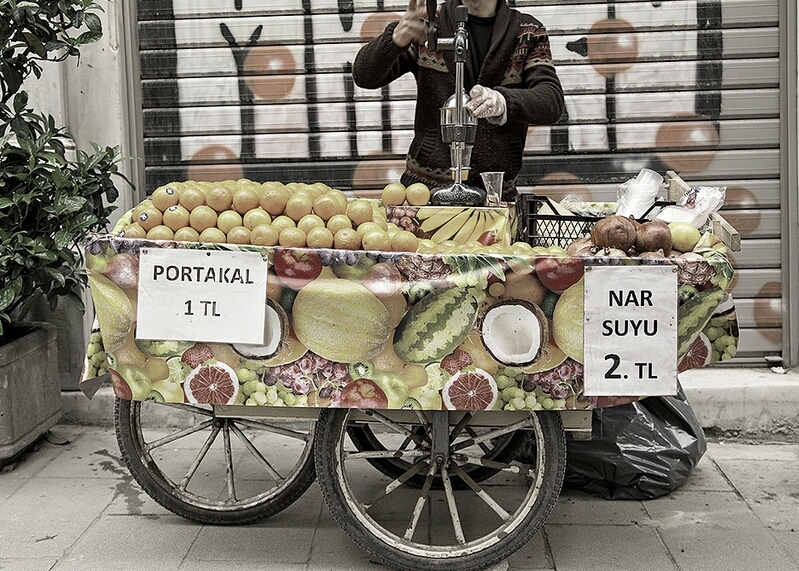 Before purchasing I looked at a lot of different juicers but ultimately decided on this one from watching a video of it being used to squeeze pomegranates in Turkey. It didn't disappoint. No prep work to remove seeds is required like other juicers. 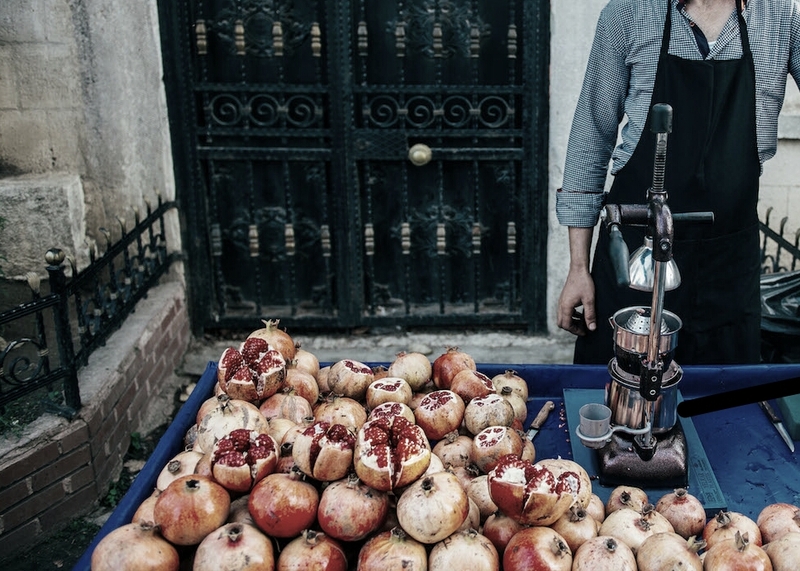 Just slice in half and it easily squeezes the juice from the pomegranate. Also, is easy to clean. I passed it around my family for everyone to use for their pomegranates and received rave reviews. Does citrus great too. I have been researching and contemplating on buying a juicer for some time. I just received mine a few days ago and I have already made a lot of juices in it. If it's possible to be in love with a juicer, then I am! This thing rocks. It's also actually fun to clean! because there really isn't anything you have to do but rinse two parts only. So listen to the 5 star reviews, and get one! It's totally worth it! I bought this juicer mainly for pomegranate. I saw videos on internet about different kind of mechanical juicer and decided to buy this one (by feeling) and I am very happy with it. It is tough, well designed and easy to use. 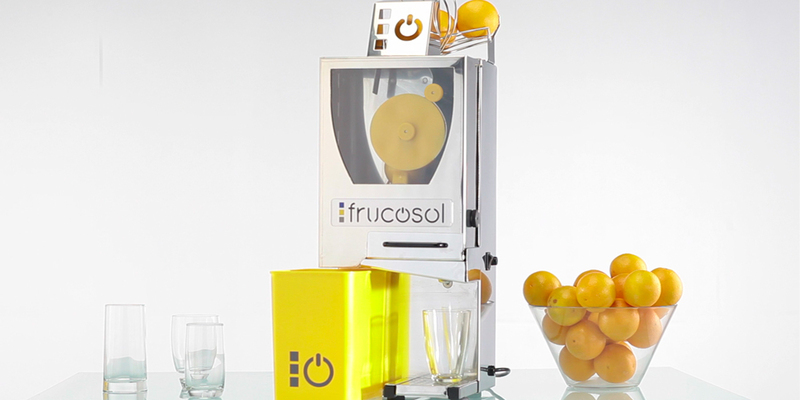 Compact juicer with automatic feeding and system to switch on/off automatically the machine by press..
Automatic juicer of manual feeding. 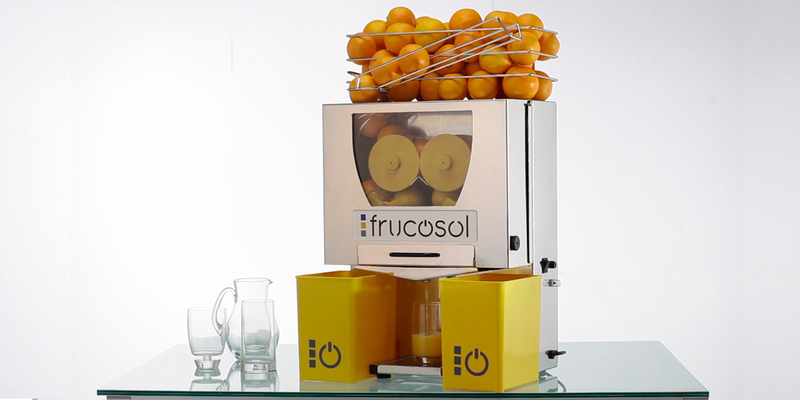 Its attractive squeezing system at first customer’s sight become..
Automatic compact, versatile and functional orange juicer. You could offer your customers a high qua..
Strainer Made of stainless steel, it is designed to retain the fruit pulp, peel and with its incl..
StrainerMade of stainless steel, it is designed to retain the fruit pulp, peel and with its inclined..
Juicetract carries the highest quality juicers built to make your life easier to extract all the vitamin rich juices out of fruits with cold press. Our juicers will serve you for a long time if properly utilized and maintained.